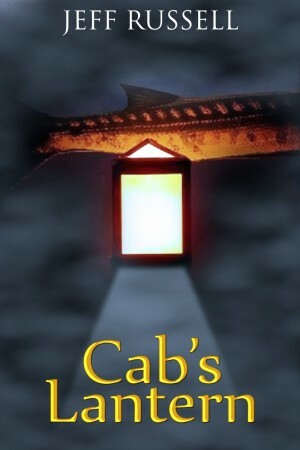 Cab Marin, owner of a struggling Caribbean dive shop, is helping marine biologist Vicki Jennings collect data for her thesis when they happen upon two amazing sights: an antique ship’s lantern that continues to glow deep underwater and a massive barracuda that appears to be standing guard. Cab is a scientist at heart and these mysteries renew a passion for discovery that faded away when a previous reach for the stars fell disastrously short. He commits himself to uncovering the lantern’s secret while Vicki abandons her thesis to study the barracuda. Their intertwined search for the truth endures competing priorities and a budding romance but takes a fateful turn when a local treasure-hunter concludes that they have found the gold-laden El Conquista. Left with nothing and now an ocean apart, Cab and Vicki must continue their search for rational explanations while finding their way back to each other. In a world where nature alone makes survival a challenge they learn that life’s most rewarding treasures are found in unexpected places.